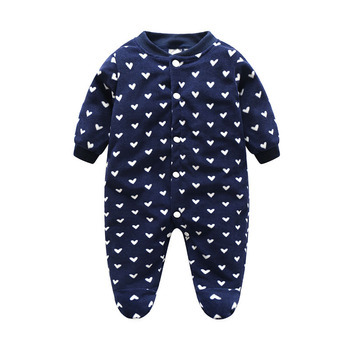 Our Mother Nest layette collection of unique baby clothing and baby care products features 100% cotton fabrics for super-soft touch on your baby’s gentle skin. 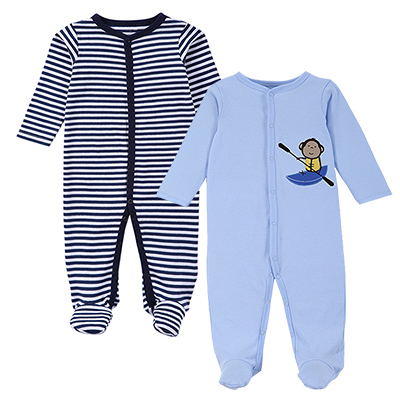 Our sleep n play are the one-piece solution to make day and night easier on mom. 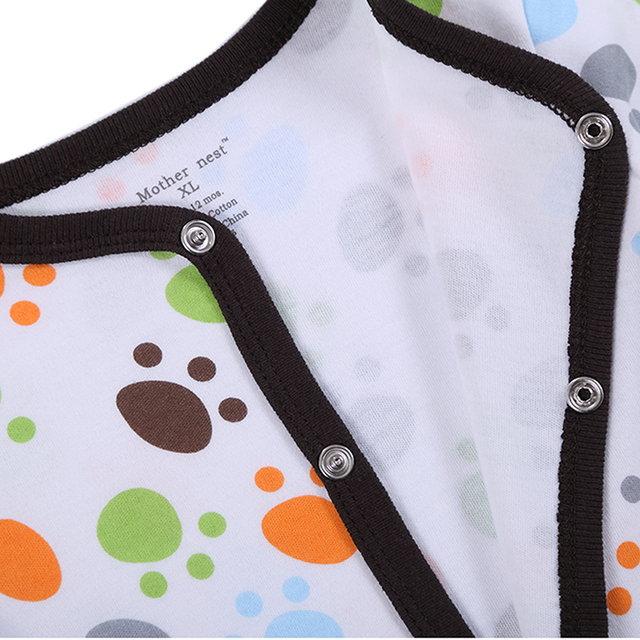 Full front snaps for no fuss dressing and easy diaper changing. 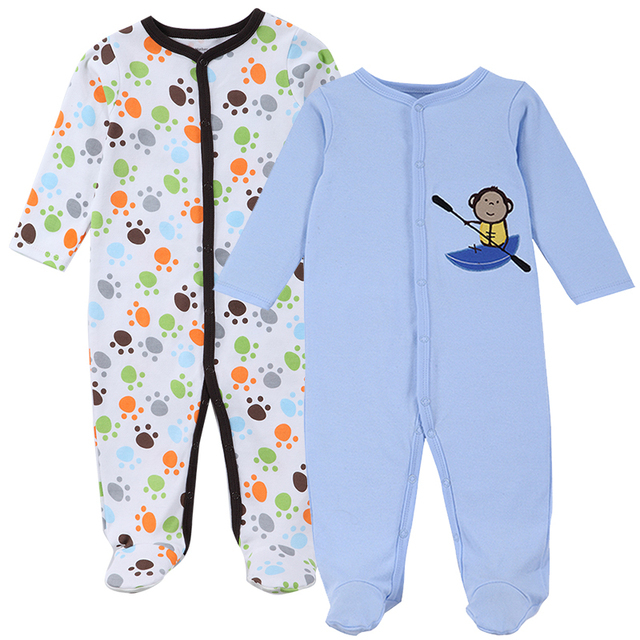 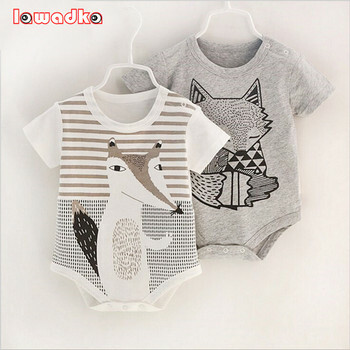 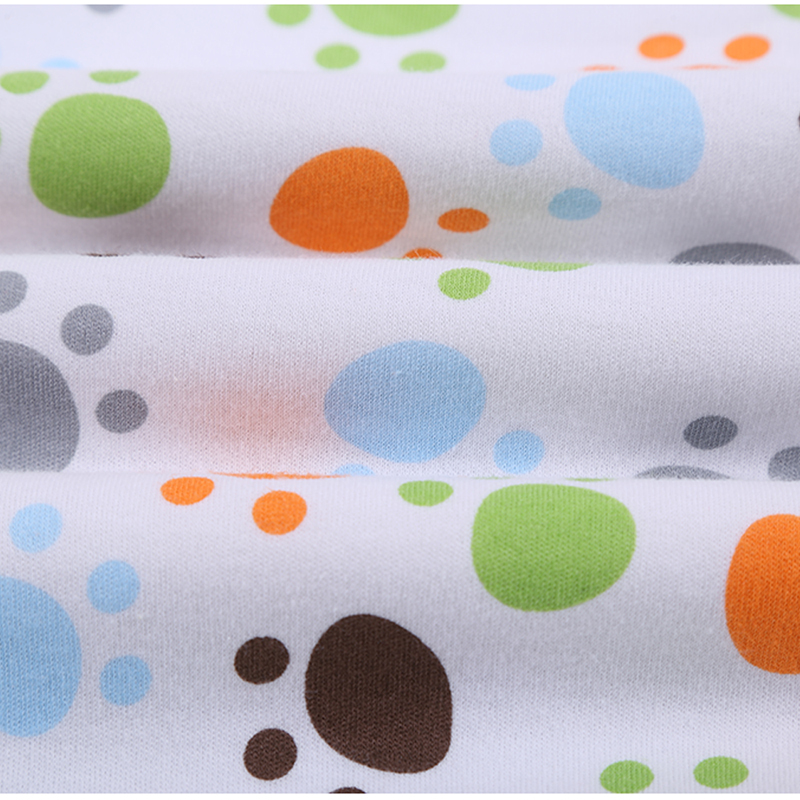 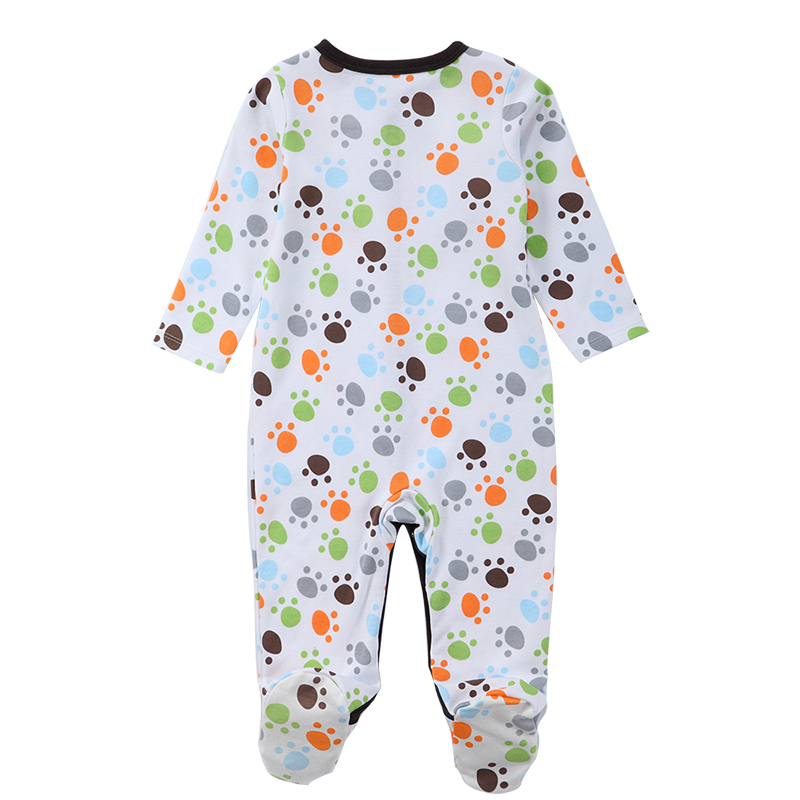 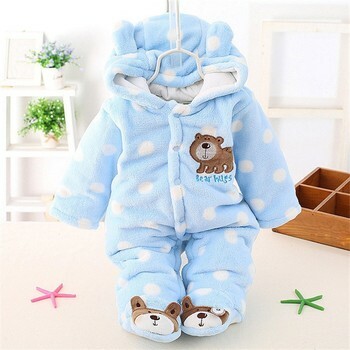 Available in 2 color themes and fits up to 12 months.